The Annual OCD Conference informs and empowers the OCD community by bringing together health professionals, researchers, individuals with OCD, and their loved ones, with the goal of educating all attendees about the latest treatments, research, and practice in OCD and related disorders. 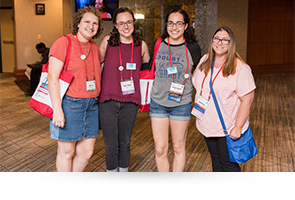 This year's Conference will include diverse programming, events, and resources to engage all members of the OCD community! The online schedule is now live, and our Conference Preview provides even more information about what you can look forward to at the Conference. As the only national event focused solely on OCD and related disorders, the Annual OCD Conference is a jam-packed weekend chock-full of information, resources, and support for everyone affected by OCD and/or a related disorders. 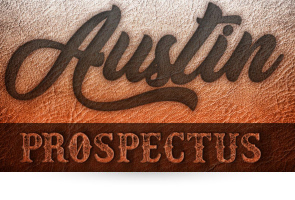 The 2019 Conference Prospectus is now available, complete with information on reserving an exhibit booth, advertising space, or sponsoring an amenity or activity at the Austin Conference! WHY ATTEND THE OCD CONFERENCE? 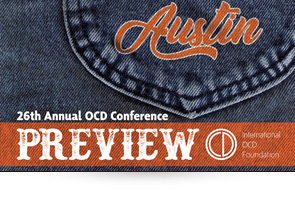 There are many reasons to attend the 26th Annual OCD Conference! Watch our conference video to hear testimonials from attendees and speakers about why you should join us in Austin, TX.